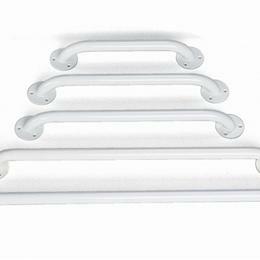 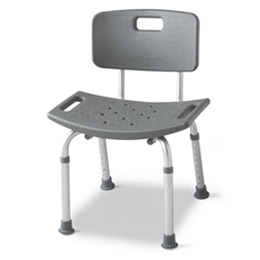 · Bath benches help patients who have difficulty sitting in a standard bath tub or standing in the shower. 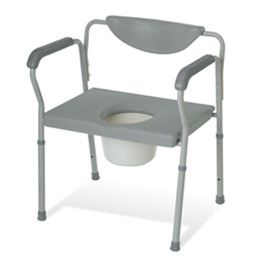 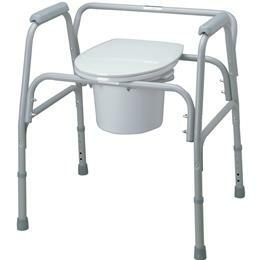 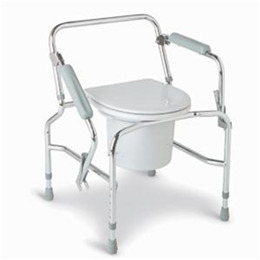 · Stools without a back provide easy access and maneuverability when bathing. 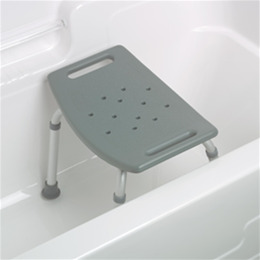 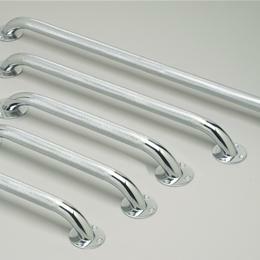 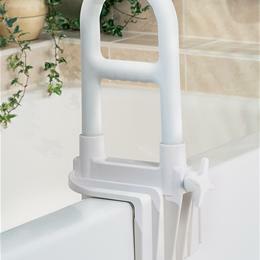 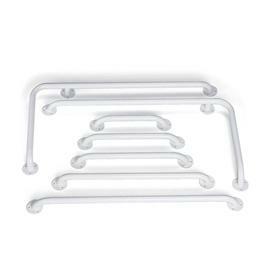 · Non-slip, rubber feet resist slipping on the bathtub or shower floor. 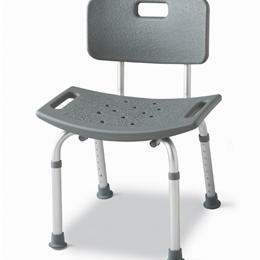 · Legs are height-adjustable for a proper fit. 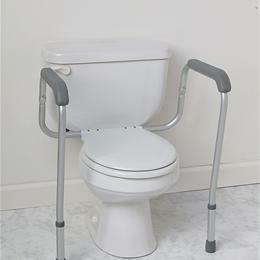 Seat width, 20" (51 cm). 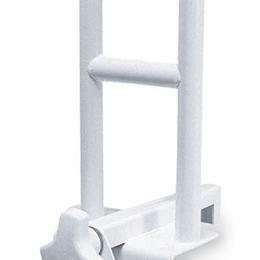 Height: 14 1/2" - 19 1/2"